Al’s Pool and Spa offers comprehensive weekly and bi-weekly regular interval Residential Pool Services in Santee, El Cajon and La Mesa. Our pool service includes necessary water treatment , brushing the walls, steps, and benches, scrubbing the tile to remove debris build-up, skimming the water surface to remove floating matter, vacuuming of the pool floor to remove dirt and debris, emptying of all baskets and leaf canisters, checking the equipment to identify issues before they become a problem, and communication of all needed repairs. 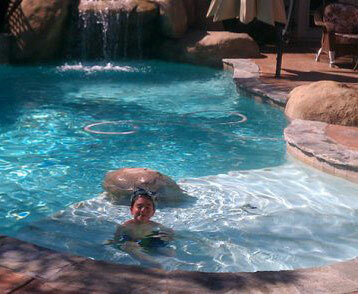 We Specialize in Commercial and Residential Pools. 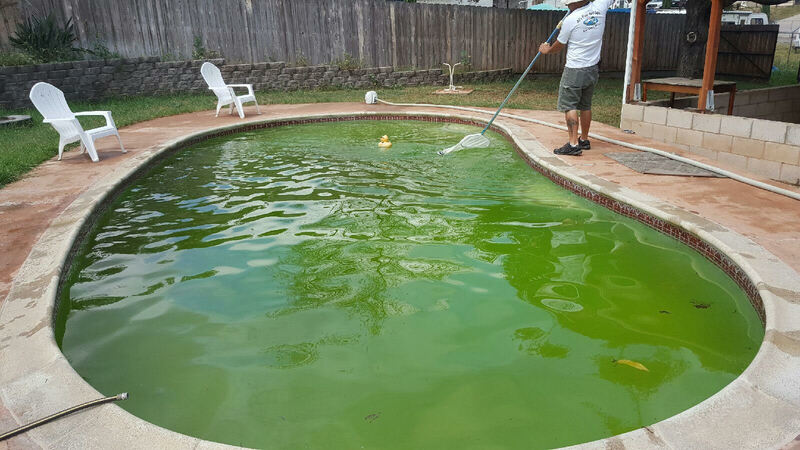 Green Pool refers to pool water that has become murky from algae and bacteria, which invites other dangerous pests such as mosquitoes. In addition, local regulations due to Mosquitoes with West Nile Virus require owners to properly maintain their pools or face fine. If Green Pool has become a problem for you, do not fear! 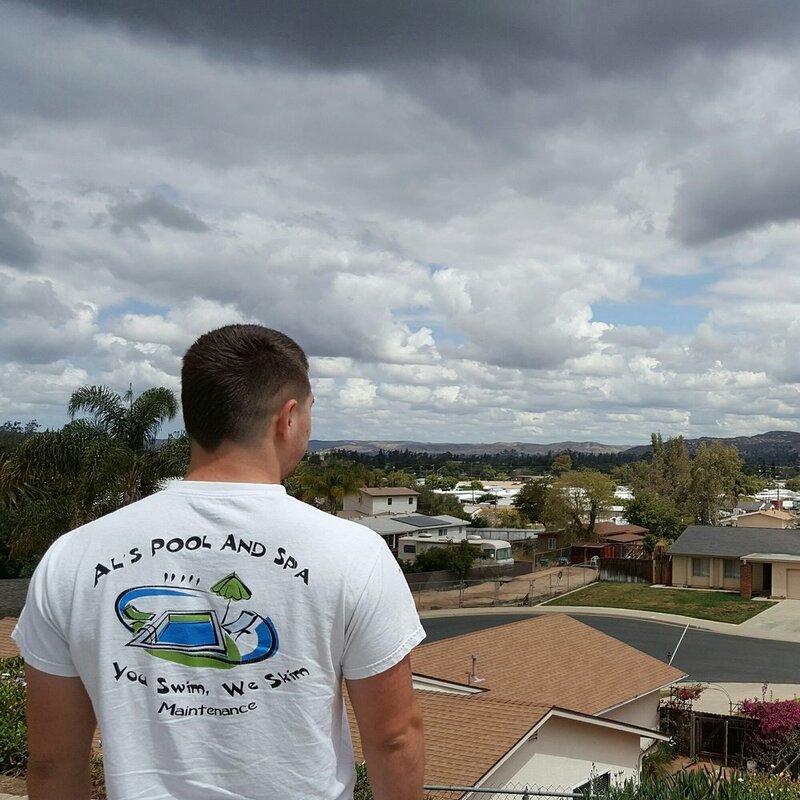 Al’s Pool and Spa offer complete Green Pool Clean-Up in La Mesa, El Cajon, and Santee. 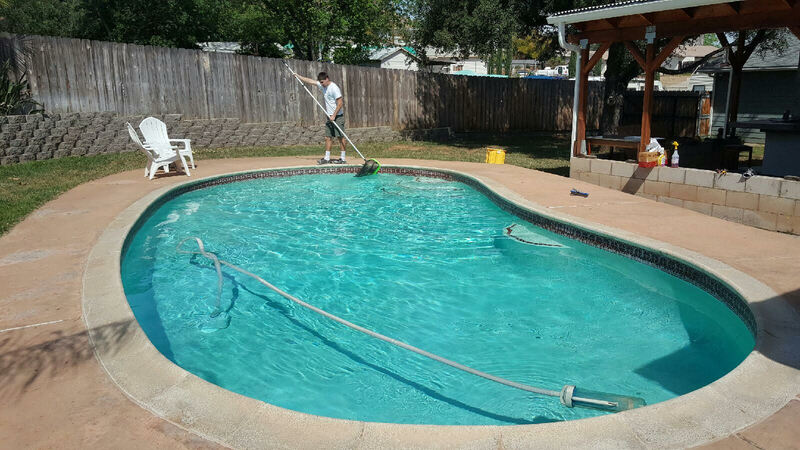 In most cases, we can clear up your pool and make it a sound swimming environment in a few days. insured, and bonded commercial pool contractor. 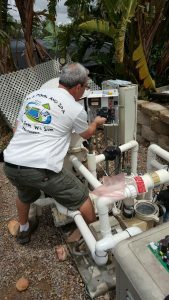 We work to keep your pool repair costs down and complete repairs on time with the quality you expect.